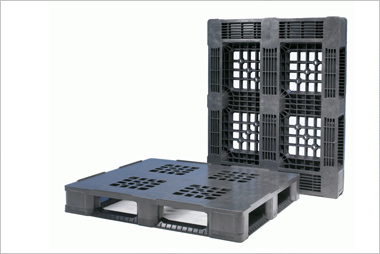 This entry was posted on December 3, 2018 by Goplasticpallets. 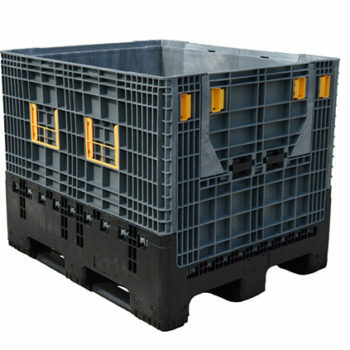 A super strong heavy duty, folding bulk container! 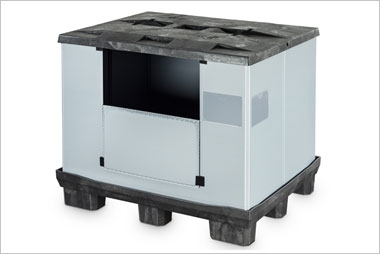 When the boxes fold down once empty they allow 156 on an empty trailer. 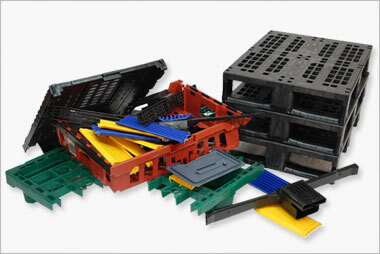 The boxes are designed to be used as RTP and offer sound return investment against one use packaging. 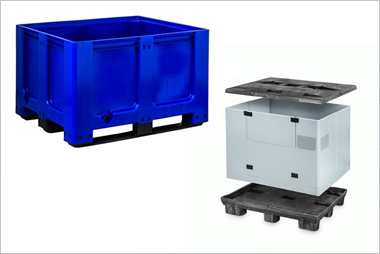 The boxes are quick and easy to use making them a popular choice for space saving requirements in fast warehouse and/or production environments. 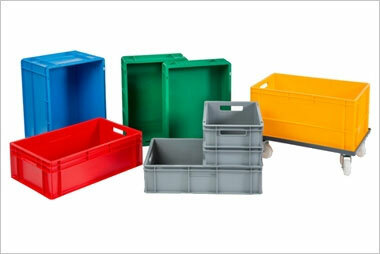 Take a look at the plastic box here or watch the video below.